Most people know it simply as the technology behind cryptocurrencies — but blockchain technology has some far more interesting applications than Bitcoin. By the end of 2018, global spending on blockchain solutions is anticipated to reach $2.1 billion — more than double the $945 million that was spent in 2017. There are many useful applications for blockchain technology. However, over the next few years, it’s likely that we’re going to witness immense growth in the following key areas. There has been a lot of speculation as to exactly how fast the Internet of Things (IoT) is growing — Gartner has predicted that there will be 26 billion connected devices by the year 2020, while IHS has predicted there will be a surplus of 30.7 billion — but one thing’s for sure: it’s expanding rapidly. 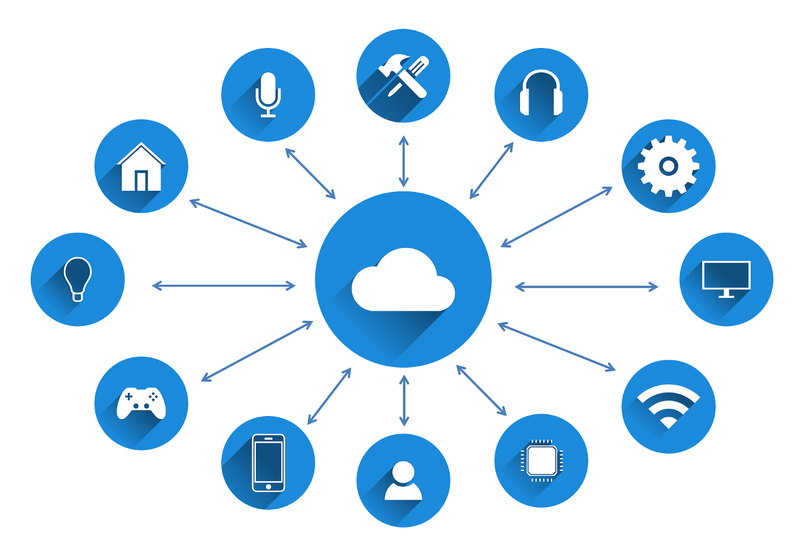 IoT is essentially all of the connected, web-enabled devices that acquire data from the environment and share it with one another. To get an idea of the benefits of IoT, imagine a printer that would automatically order the printer cartridges it needs on Amazon when it’s running low on ink, or a self-driving car that automatically takes itself to the nearest station when it’s running low on gas. How can blockchain be used in conjunction with IoT? When billions of devices are connected to each other and rely on one another to function and transmit sensitive information, enhanced security is critical. Blockchain technology can ensure that the information relayed by these devices can only be accessed by trusted parties. For many people, a lack of control over their own privacy and identity is becoming an increasingly pressing issue. 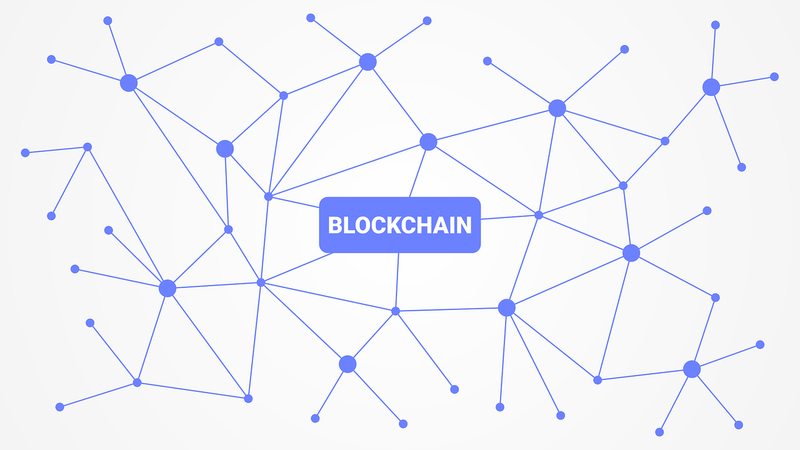 The blockchain can be used to protect peoples’ identities through encryption, keeping it safe from scammers, spammers, and marketing schemes. There are a couple of key use cases where leveraging blockchain technology would be a particularly useful way of enabling people to prove their identity — something which is currently a challenge for a significant proportion of the population, particularly refugees and those living in developing countries. Digital passports can help people to identify themselves both online and offline. They work by allowing users to take a picture of themselves, then stamp it with an encoded public and private key. 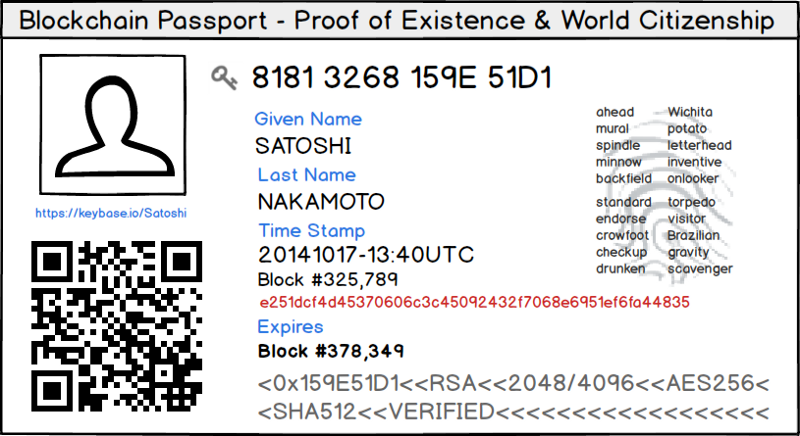 This passport will then be stored on the ledger and will also be assigned a Bitcoin address with a public IP. Up to a third of children under the age of five years old have not been issued a birth certificate. This is a huge problem. A birth certificate gives people access to privileges such as voting, working, and citizenship. A lack of a birth certificate can mean that someone is denied access to all of these activities due to the fact that they ‘do not officially exist’. Through leveraging blockchain technology, we can make record-keeping more secure and reliable by encrypting such information and allowing citizens to access it. 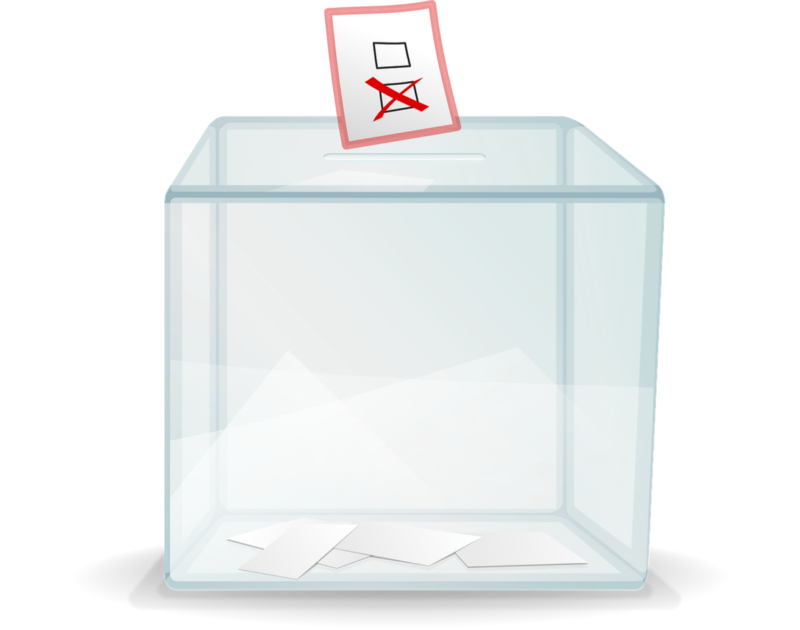 Many countries have held off on implementing digital voting in their systems due to its susceptibility to tampering. However, blockchain voting technology would be very easily verifiable. It would allow anyone to audit the blockchain in order to make sure all of the votes are legitimate. This concept is already being tested by the Swiss town of Zug, which has recently launched a trial blockchain voting system. If the results prove successful, it could be rolled out across the entirety of the country to cover public votes in the future. Traditionally, supply chains have relied on working with large volumes of paper documents. Not only is this extremely inefficient — it also leaves lots of room for fraud, inadvertent delays, or human error. Blockchain technology can be used to help reduce bureaucracy, thereby cutting costs, while improving record keeping and tracking for trades. 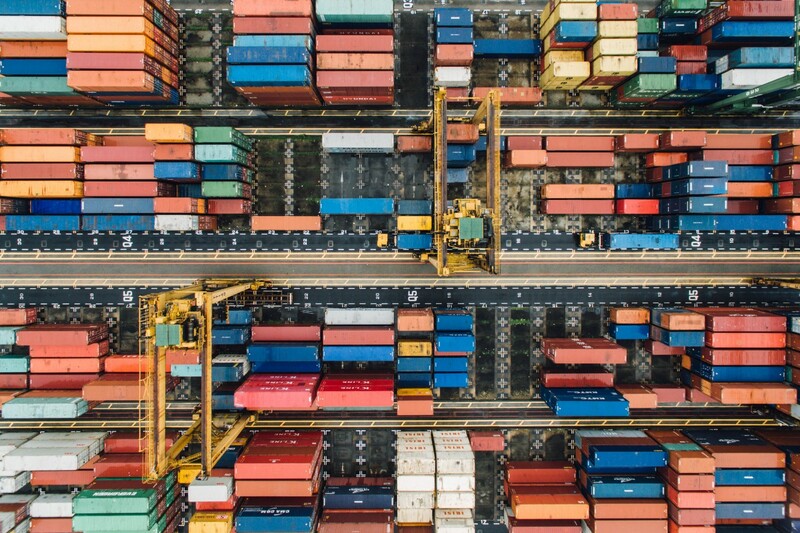 The encrypted data can then be shared between all of the required parties involved in the supply chain, updating them instantly and reducing the chance of error. At the beginning of 2018, Louis Dreyfus Co. — one of the biggest food traders — teamed up with banks to carry out the first agriculture blockchain trade. Oil traders and commodity trade finance banks have already leveraged blockchain technology to carry out energy trades. Tests by Mercuria, in which a tanker of crude oil was sold to China National Chemical Corp., demonstrated that what used to be a 3-hour transaction could now be completed in as little as 25 minutes using blockchain technology, as well as eliminating the risk of routine errors which often took even more time to resolve. The rate of innovation in the blockchain technology sector doesn’t appear to be slowing down. With potential applications ranging from cryptocurrency to healthcare innovations to IoT, new blockchain use cases make their appearance in mainstream media on what feels like a daily basis. While the blockchain industry is still in its infancy, there is a huge opportunity for companies of all sizes to integrate this technology into their operations to gain a competitive edge.